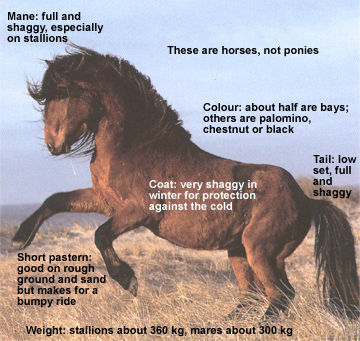 After millions of years of evolution the wild and the domestic horse are essentially the same creature with the same gene pool, physiology, needs and instincts. It’s just that one has been affected by humans and the other hasn’t. This effect has mainly been a change in temperament and conformation. Sable Island is a sand bar – 42 km long and roughly 1.5 km wide – located far offshore, approximately 160 km southeast of Canso, Nova Scotia. The island has been the focus of , imagination and speculation for over 500 years. Shipwrecks, wild horses, seabirds and seals, and inaccessibility have endowed this narrow wind-swept sliver of sand with a special mystique. 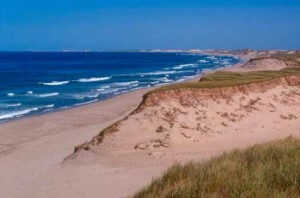 Sable Island is about 3400 ha, and is comprised of beaches, sand dunes, inland fields of grass and heath, and freshwater ponds. The island is a year-round home to approximately five people. 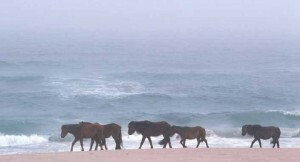 Sable Island is protected under the Canada Shipping Act, which means that permission must be obtained from the Canadian Coast Guard to visit the island. About 40% of the land surface area is vegetated. In summer and autumn the island is cloaked with lush, green vegetation and wildflowers. 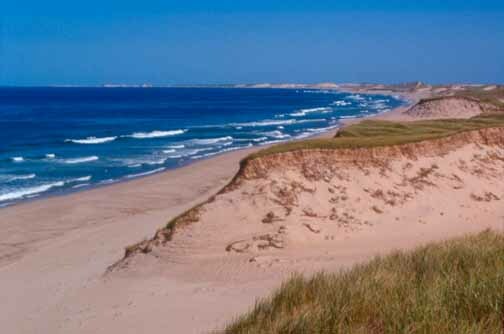 In winter and early spring the dunes are rather bleak, grey and windswept, and appear deceptively devoid of vegetation. There are no trees on the island.